The Netherlands Union has from the beginning of this century heavily invested in the starting of new church plants. These projects, 23 in total that have started since 2000, are always carried by teams of church members, who are monitored by a minister, usually the pastor of their ‘mother’ church. Unfortunately, three out of these 23 church plants have stopped working, however, three others were organised into a church a few years ago. These churches have become big congregations belonging to the top level in the NUC when it comes to membership and tithes numbers. While these three churches are mainly geared to the Dutch Caribbean (Antillean) culture, the four new ones are predominantly linked to the postmoderns, post-Christian culture of the Netherlands. Pastor Wim Altink, NUC President, congratulates the four new Adventist centers of faith. Together with Pastor Rudy Dingjan, NUC staff member for church growth, he will lead out in the inauguration feasts of Student Church ‘Uniek’ in Utrecht, ‘Het Middelpunt’ in Purmerend, ‘X-preszo’ in Rotterdam East and ‘Het Kompas’ in Rotterdam South. 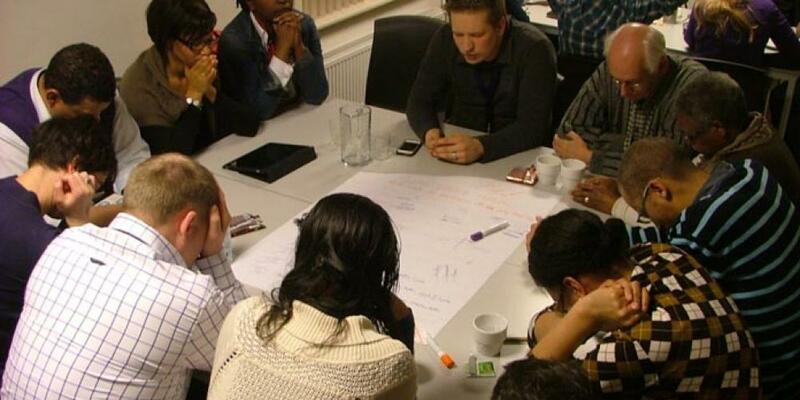 The Netherlands Union has 5375 members worshipping now in 58 churches and 13 church plants.